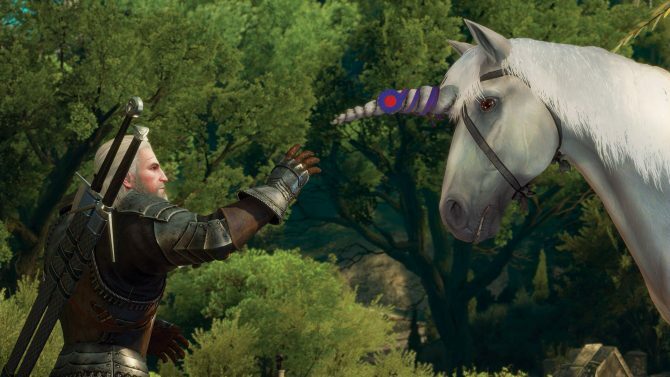 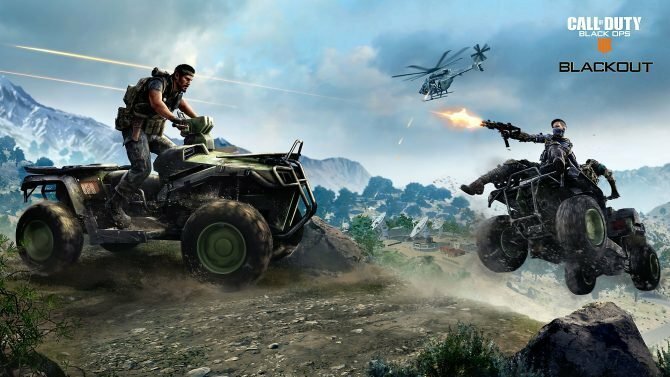 Though last year’s The Witcher 3: Wild Hunt brought gamers plenty of content, fans are still hungry for more, especially after the fantastic first expansion, Hearts of Stone. 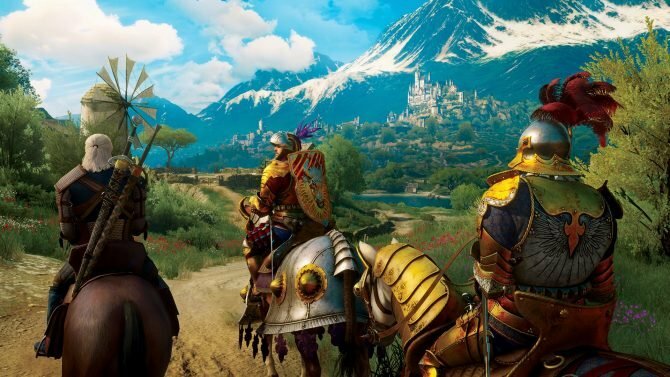 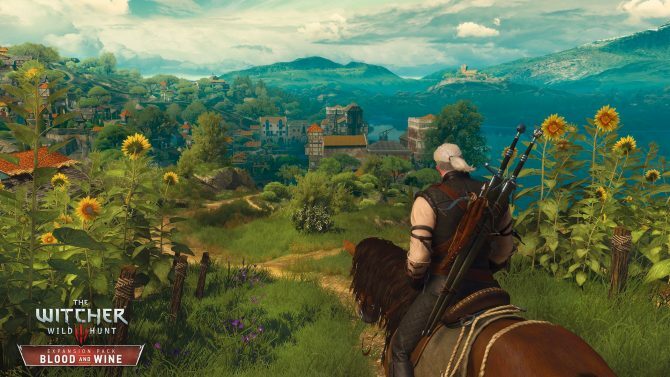 Details on the second expansion, Blood and Wine, are sparse but a new official screenshot teases some new adventures for Geralt. 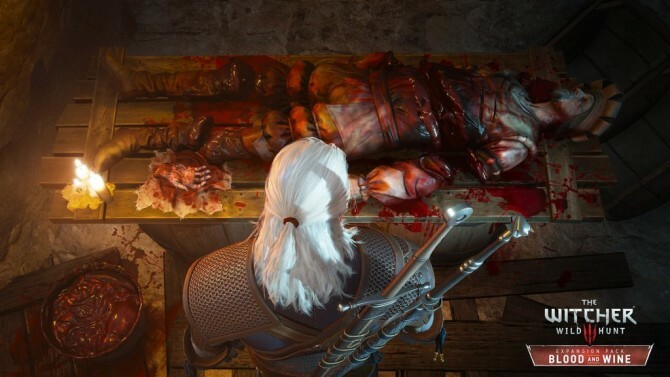 As seen below, Geralt is investigating a bloodied corpse, setting the tone for a violent and mysterious adventure when Blood and Wine hits later this year. 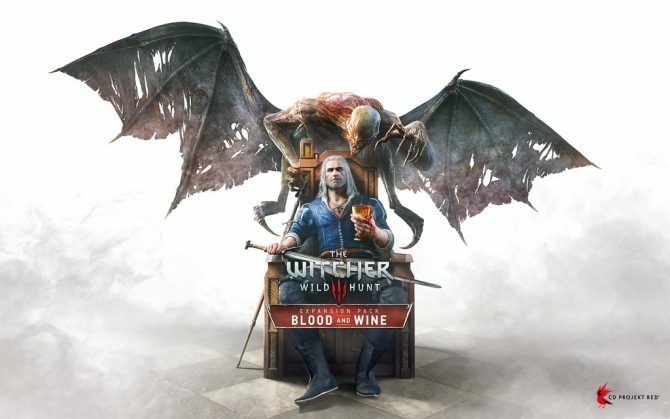 The Witcher: Wild Hunt is currently available for Xbox One, PS4 and PC.